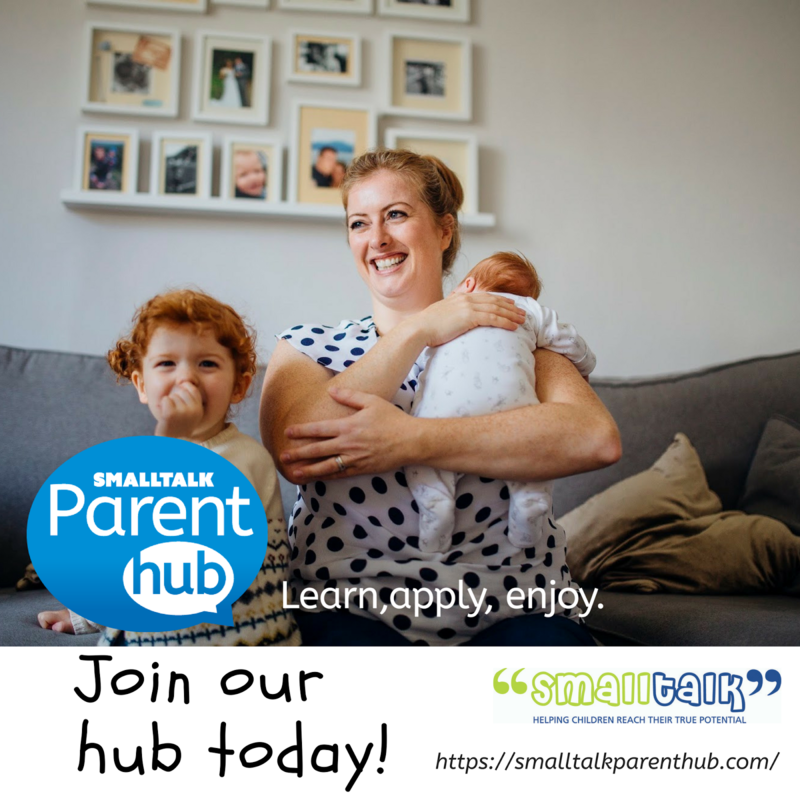 Smart Talkers:Talking about children's communication from Small Talk SLT: Smart Talker short listed for another business award!! 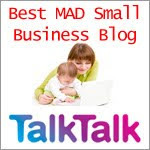 Smart Talker short listed for another business award!! 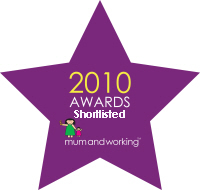 The shortlist for the prestigious mumandworking 2010 Awards have just been announced - and guess what? I've been shortlisted! Yippee! The 2010 mumandworking awards are organised by website www.mumandworking.co.uk and reward and recognise the companies and individuals that make flexible working possible. The aim is to show that family-friendly employment not only supports family life but gives real benefits to the companies involved. 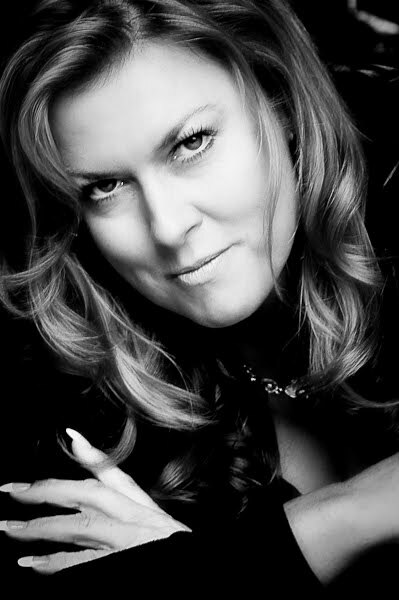 The awards are supported by Sarah Beeny, TV presenter, author, entrepreneur and Mum, who says, "Promoting flexible working is important so families have essential time together. 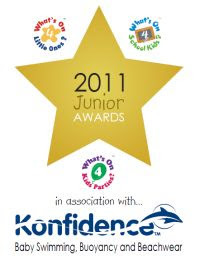 I'm delighted the mumandworking 2010 awards are going all out to praise the businesses and people who are making this possible for parents across the UK. I encourage you to get involved and to lead the way in what is the biggest revolution in employment in recent years. 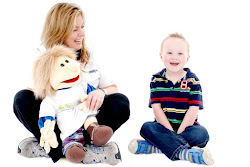 I'm very proud that I can support this programme and the mumandworking website." There are 6 awards categories to recognise working parents, flexible employers and parents in business. 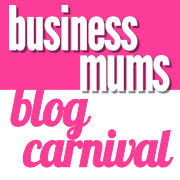 Over 400 nominations in total were made this year and I've been shortlisted in the Business Parent of the Year Category. Our independent speech and language therapy practice covers Staffordshire and our Smart Talkers pre-school communication groups are beginning to be franchised in other parts of the country. I was delighted to be nominated in the first place but to be shortlisted is fantastic! Being a single parent and having a business is always hard and something like this makes all the effort and juggling worthwhile. The judges, including multi-award winning business woman Wendy Shand of Tots To Travel, are now reviewing all shortlisted entries and the finalists will be announced at the end of September. All finalists will be invited to the stunning Hilton St Anne's Manor near Bracknell for a very special champagne awards ceremony on 4th November that will be attended by Sarah Beeny. The winners will walk away with a selection of indulgent prizes worth over £3000 in total. The TV and talking: you can't do both! A simple brain scan to detect ASD?